The best solution for driving in winter conditions is here, were technology meet perfection this tyre is engineered by Apollo Vredestein based in the Netherlands the Vredestein Snowtrac 5. This tyre has a unique Sipe structure for excellent handling on snow and ice. The sipes of the snowtrac 5 placed at different depths and in all directions, the longer side sipe are up to 30% longer than the previous version the snowtrac 3. All this sipe design adds up to offers perfect handling on snow and ice. Aquaplaning, Vredestein has come up with this sophisticated V tread pattern, which allows for fast water drainage giving you maximum contact with the surface you are driving on reducing the risk of aquaplaning. Tyre Noise, Vredestein have used what they call stealth technology to reduce the noise level of the snowtrac 5. This works by using different surfaces all at different sizes, which absorb the road noise giving us a low noise level tyre. 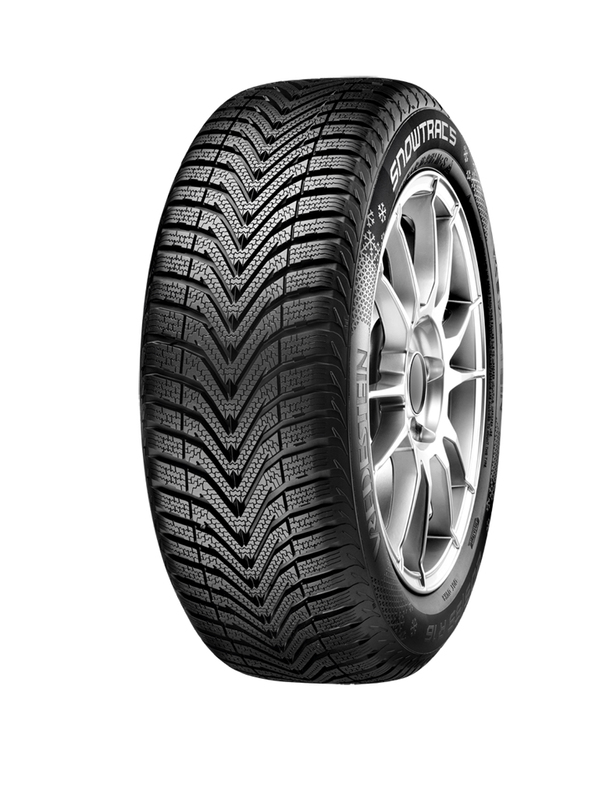 The tyre compound, The Snowtrac 5 made using different technics when mixing, resulting in an innovative silica compound; results are shown in the superior handling in all conditions. This truly is a fantastic winter tyre from Vredestein.